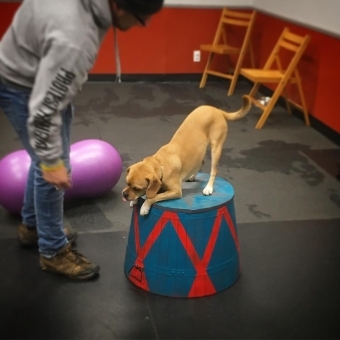 Registration for our next 5-week session of Canine Circus School is now open. 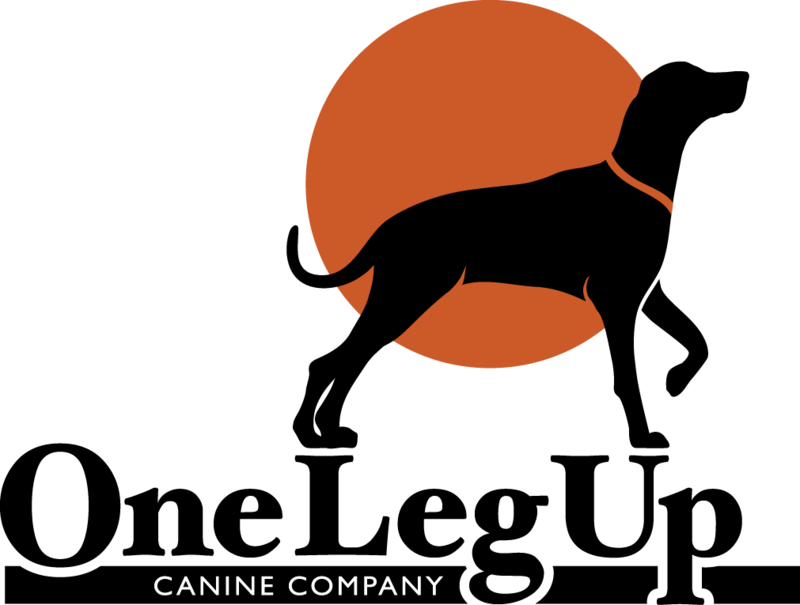 This is the performing arts program, for your dog! A fun and interactive class which focuses on training each dog beyond the standard cues and tricks. Some exercises involve speed and agility, while others are more about precise movement and duration. Dog and handler teams are shown how to work together to best utilize props during their learning process, to work at a distance from each other, to build duration in their actions, and to think creatively to accomplish whichever goals they set for themselves...All while showing off some entertaining new skills! Ask us about prerequisite and registration details!